Let's take timeless portraits of your family that you can cherish forever! As a Colorado family photographer, Yvonne creates a playful, relaxed and fun environment to make the entire experience a positive one for everyone involved. 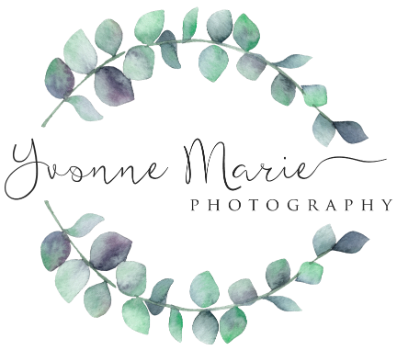 I know how quickly life is changing and appreciate your interest in having Yvonne Marie Photography preserve the moments that matter most. If I could capture the perfect family portrait for you, what would that look like? Contact us today for details about our family session, couples session, senior session, child session or newborn baby sessions.